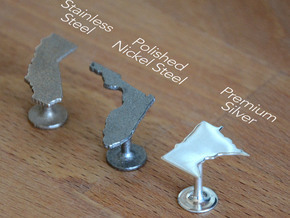 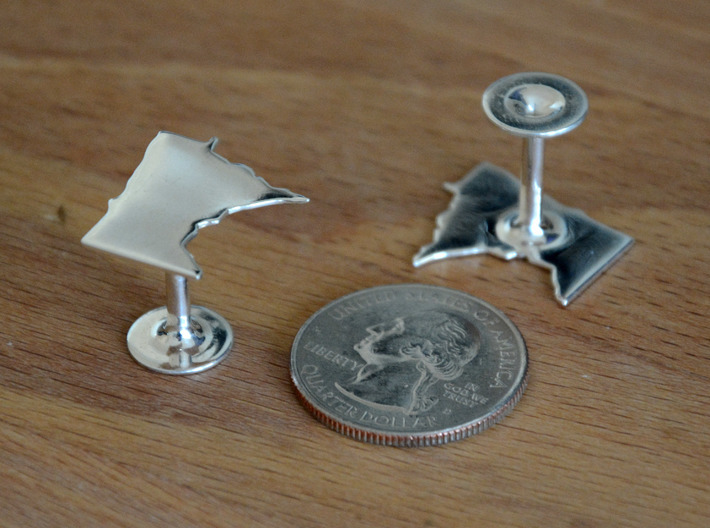 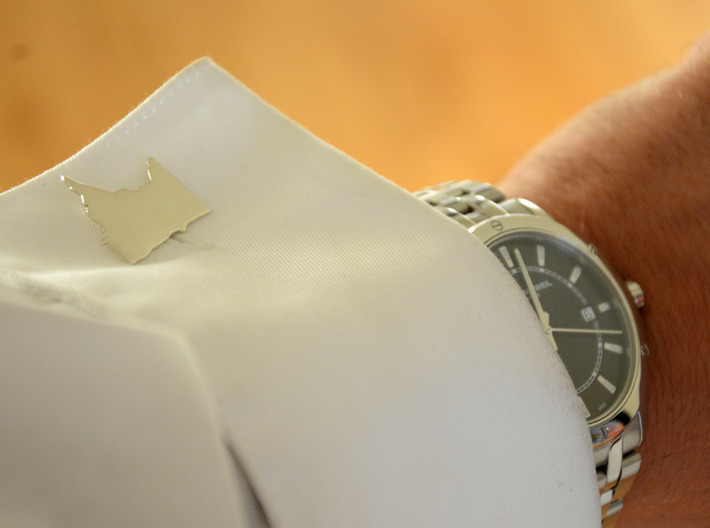 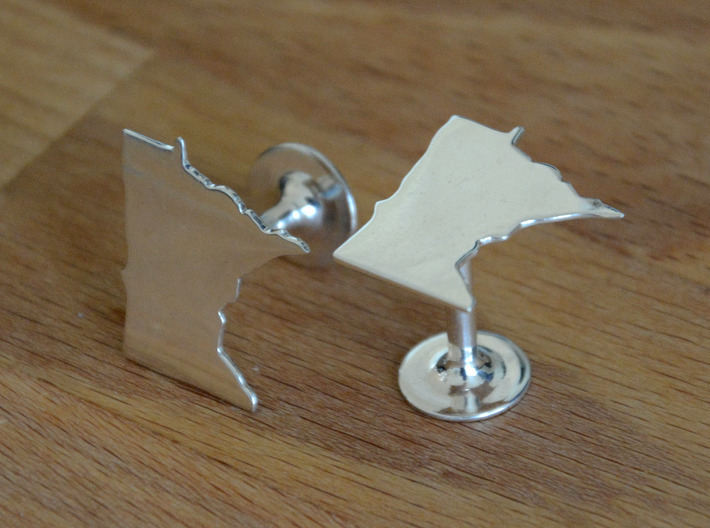 Show off state pride with these sleek and snazzy cufflinks! 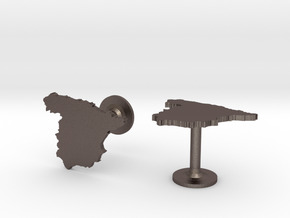 Please message me if you would like to choose a different country or any other geography. 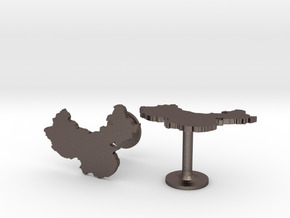 I’d love to help you create something awesome! 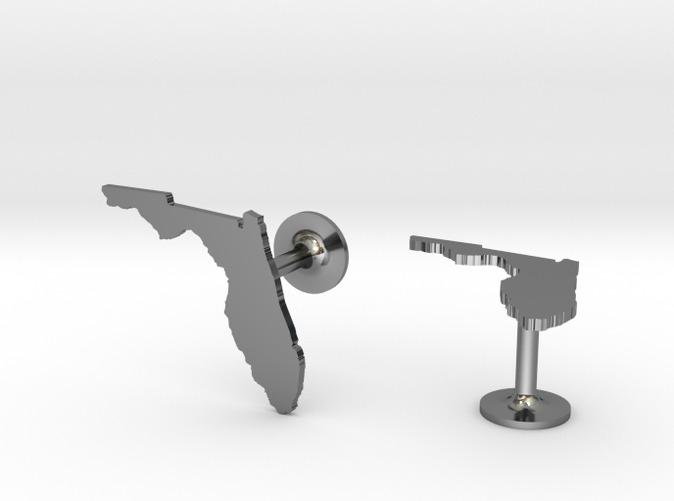 States are different shapes but on average their plates are about .8 inches in a given direction.